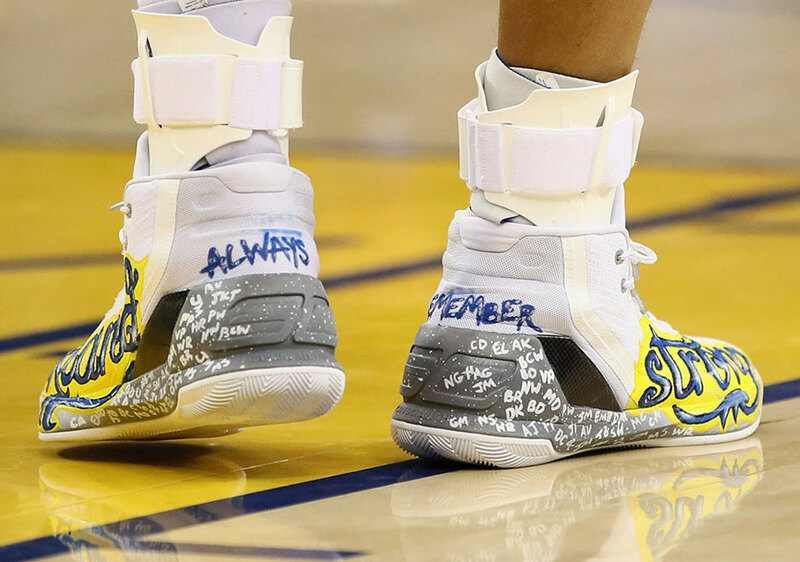 Earlier this month Steph Curry auctioned off two pairs of custom Under Armour Curry 3 shoes to raise funds for the victims of the tragic Oakland fire at the Ghost Ship. 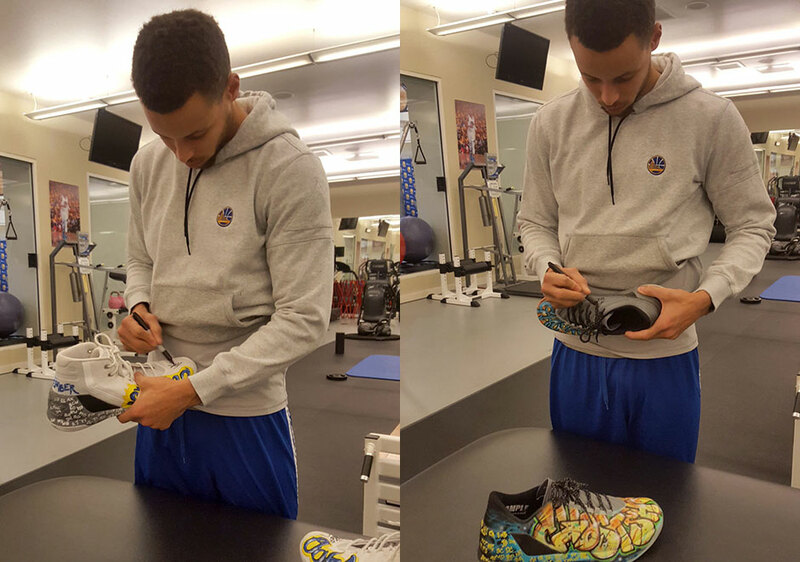 Bidding ended about an hour ago and both pairs raised $45,201 for the Warriors Community Foundation. The Curry 3 sold for $30,101, while the Curry 3 Low sold for $15,100. See the completed listings here and here.